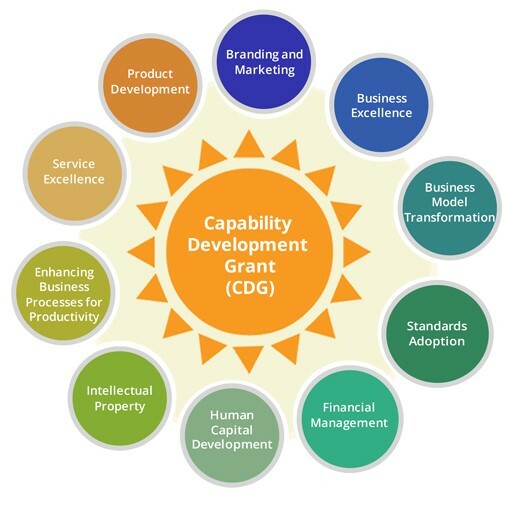 The Capability Development Grant (CDG) is a government grant that aims to support SMEs to scale up business capabilities and ensure business sustainability. The Capability Development Grant (CDG) aims to support SMEs to scale up business capabilities and ensure business sustainability. You can take on projects in areas like product development, human capital development, business processes enhancements for productivity and business model transformation. The grant defrays up to 70 percent* of qualifying project costs such as consultancy, training, certification and equipment costs. Case Study : Software + Consultancy Peter has a commercial vehicle repair workshop that has 3 branches in Singapore. The company has close to 30 workers that work at various job sites to carry out various repair work on the vehicles. 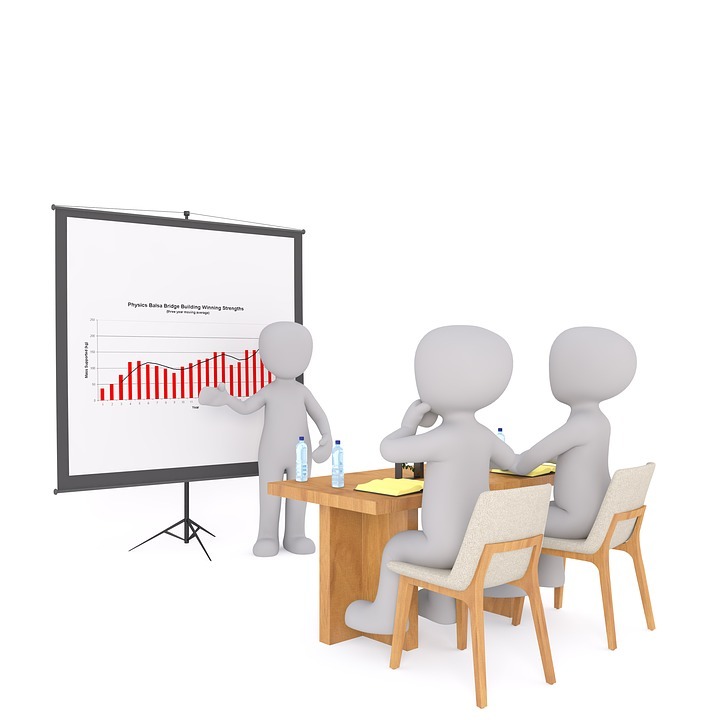 There are a few managers who will allocate work to the workers according to their skill set and the level of difficulty. Seeing that there can be an increase in the productivity levels across the company, Peter has taken the decision to upgrade their HR Management Software in order to better manage the employees’ record and data, and to tackle many HR issues. The new software will help him to enhance productivity as allocation of work is more efficient, and they are able to track their workers in terms of their performance. The reporting functions, together with the streamlining of data, payroll management and other aspects of HR helped to move the organization forward as their processes were digitalized. In the meantime, costs were reduced and data was integrated into one system, resulting in less paperwork. Besides the software, they purchased a Consultancy Package that included a Business Diagnosis and Service Improvement audit, in which we helped them identify issues in the operations of the business and to help them achieve organizational goals. The Capability Development Grant (CDG) defrays up to 70 percent* of qualifying project cost in the project. If your consultancy project is $5,000, this means you only pay 30% of it, which is $1,500! We can be confident because our clients have received their grant approvals. We have seen the improvements made to our customers’ business. This is our proven track record. Organizations thrive when they recognise that every employee is a highly valued member who is vital to the growth and progress of the organization. Therefore there is a need for continued investment in coaching, training and talent management to ensure the highest level of leadership and performance. Reduce reliance on manpower and improve productivity by embarking on large-scale automation projects. Wage support is given to encourage employers to hire eligible Singapore citizen Professionals, Managers, Executives and Technicians (PMETs) and tap on their experience and transferable skills. The Innovation and Capability Voucher allows businesses to get vouchers to upgrade and strengthen their core business operations with Consultancy Projects, and improve productivity by implementing Integrated Solutions. The International Expansion Grant (Market Readiness Assistance Grant) is designed to accelerate the international expansion of Singapore SMEs. Funding support (up to 70%) for relocating some of your operations domestically or overseas, freeing up industrial land in the process. Construction productivity can be increased through technology adoption. This scheme reduces your cost of purchasing or leasing equipment. 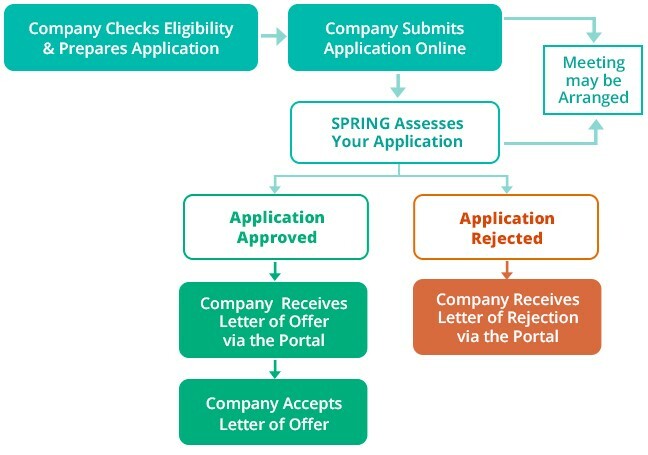 The PIC Scheme allows businesses to enjoy 400% tax deductions/allowances for qualifying expenditure incurred in any of the Six Qualifying Activities from the Years of Assessment (YAs) 2011 to 2018. Re-engineer your work processes and adopt labour-efficient technologies so as to operate your business more efficiently. This programme helps small and medium enterprises (SMEs) better recruit and retain Professionals, Managers and Executives (PMEs). Encourage employers to implement progressive employment practices to benefit Singaporeans through job redesign, age management practices and flexible work arrangements. Seek advise from our professional consultant now. Wong Lye is a consulting firm that works with businesses to help them to strategize their business to grow to the next level. We believe in capability development, and customised solutions to help you achieve your goals. Be it service excellence, product development, branding, financial management and human resources development, we seek to impart knowledge and industry know-hows to you. This will help your business to develop new capability to compete and sustain the long-term competitiveness of your business, as we seek to also boost productivity, enhance internal capabilities and to reduce costs in your business. Copyright © 2017 | Wong Lye Pte Ltd. All rights reserved.